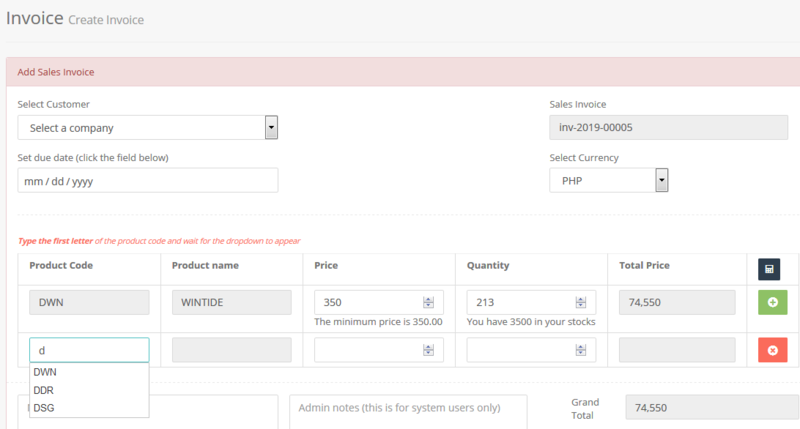 I am working with sale invoice app which has an autocomplete jquery script. The condition that I want to achieve is, once the user input a quantity, check if the product_id from the hidden field (provided by the autocomplete) is available in priceranges table, if it is, check which range the quantity is belong then output the amount. Please can you help me to accomplish this using jQuery? I do not know much about jQuery. Thank you so much in advance! The first thing that I believe you should modify in your Model, is the price in the product table, you should remove it. In this way, all product prices will be in one place: The Priceranges table. So, you can set the default "qty_from" to 0 and the "qty_to" to "nullable ()". If "qty_to" is null, it means that the price is "X" between "qty_from" and infinity. Changed that, let's go to the Controller. This way, you only need to change the Controller, requiring no changes to your JQuery. I would add a function in my Product model that, given a number, returns the correct price. Not the answer you're looking for? Browse other questions tagged php jquery laravel or ask your own question.